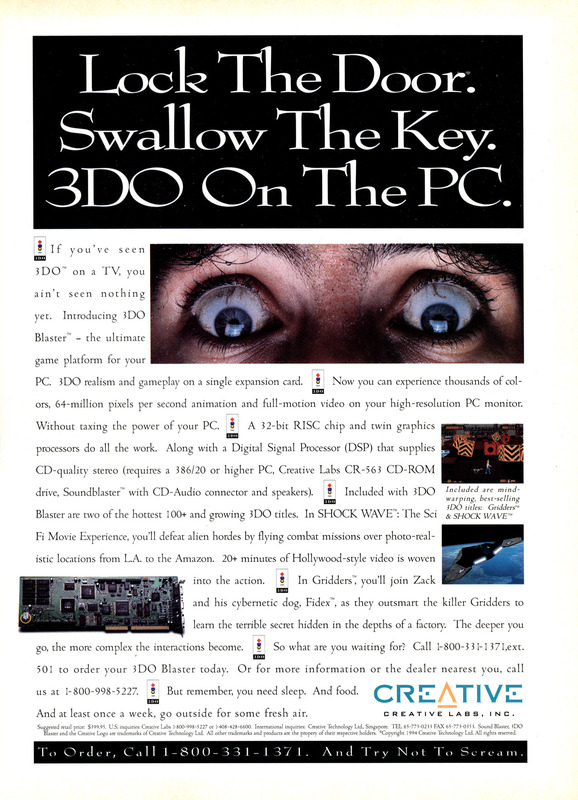 Play the 3DO on your PC…if you have the exact specific hardware it requires. With the licensing structure of the 3DO system, any manufacturer could build their own version of the machine, provided they paid The 3DO Company a royalty. Creative decided to build an ISA card that would give you the 3DO experience on your PC. 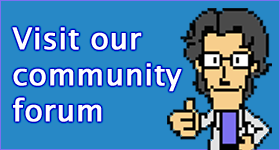 Problem was, it only worked with one CD-ROM drive – the Creative CR-563. You also needed to have a Creative branded sound card. Novel idea, but not exactly practical.